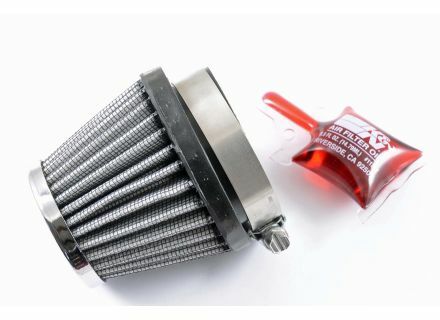 Air Filter "K+N", for PHM-40 carbs. 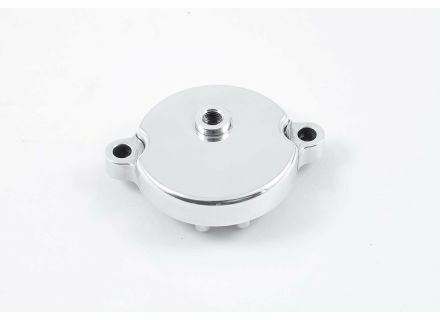 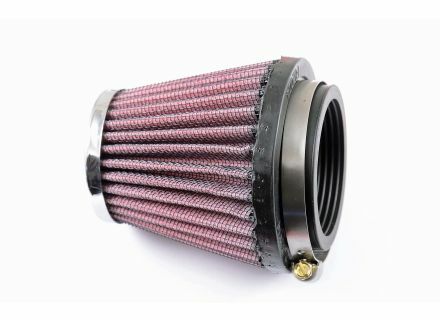 Air Filter "K+N" short, for PHf-30-PHF-36 carbs. 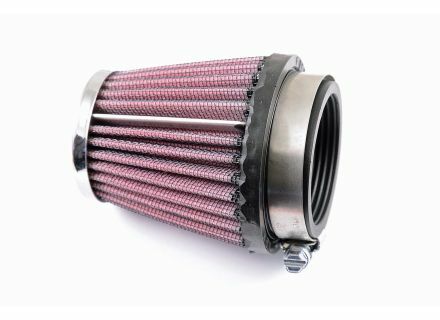 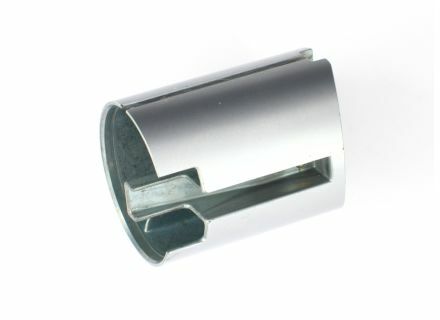 Air Filter "K+N" long, for PHf-30-PHF-36 carbs.